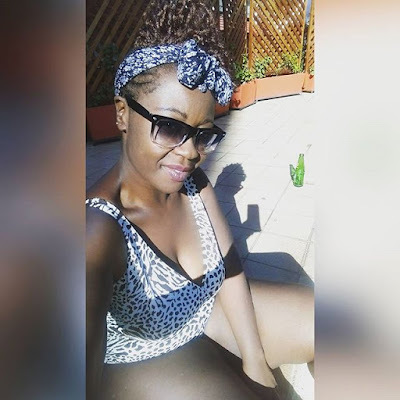 Did Kiss FM's Kalyeke Mumo expose too much flesh on this photo? 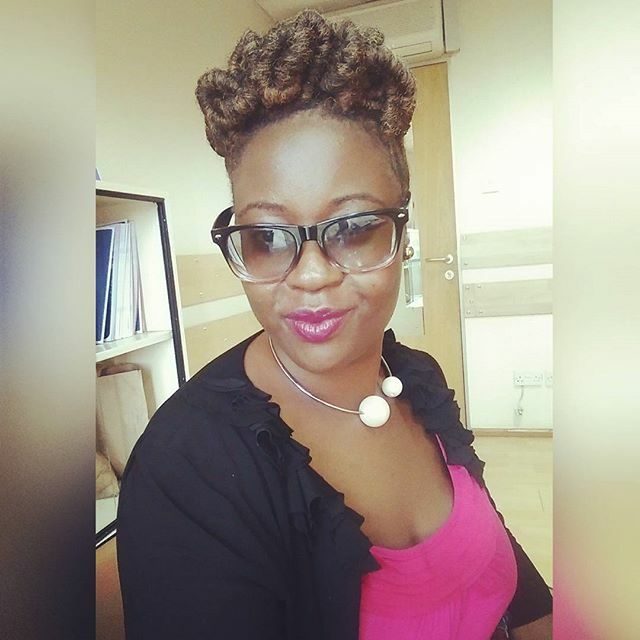 Even though she has always been cyber bulled by KOT for being too fat, Kiss FM presenter, Kalyeke Mumo, has not let the hate affect her in anyway. The radio presenter is currently on a vacation in an undisclosed location and she has decided to flaunt her “killer thayos" like never before for "team mafisi" to feast their eyes on.